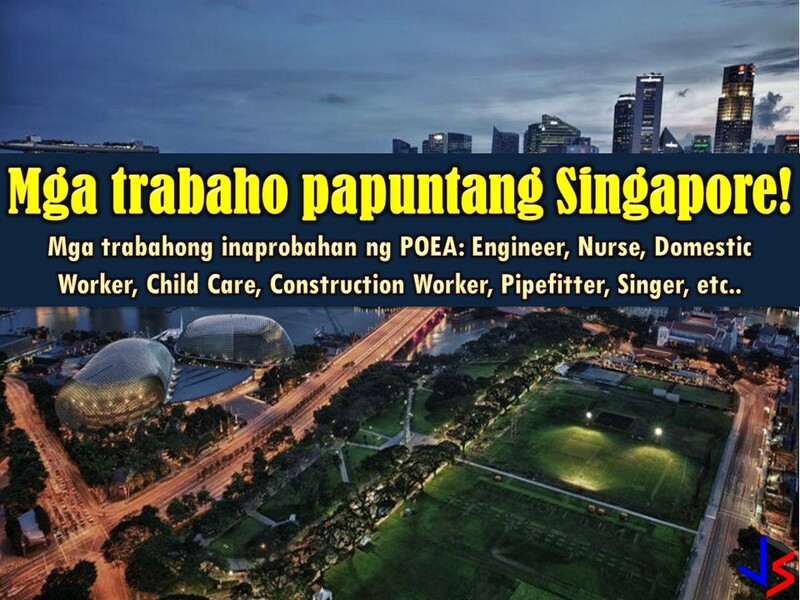 Japan is currently hiring for Filipino workers. 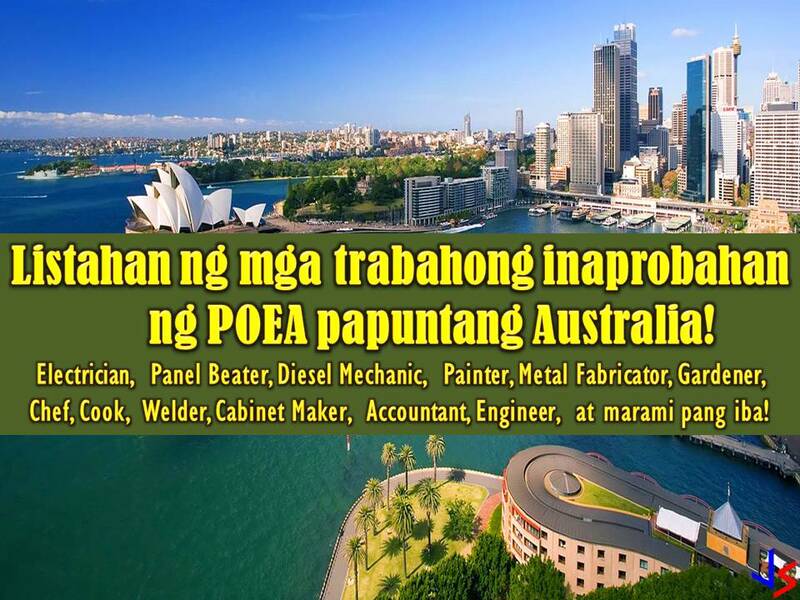 This is the latest job orders from Philippine Overseas Employment Administration (POEA) employment sites this 2018. 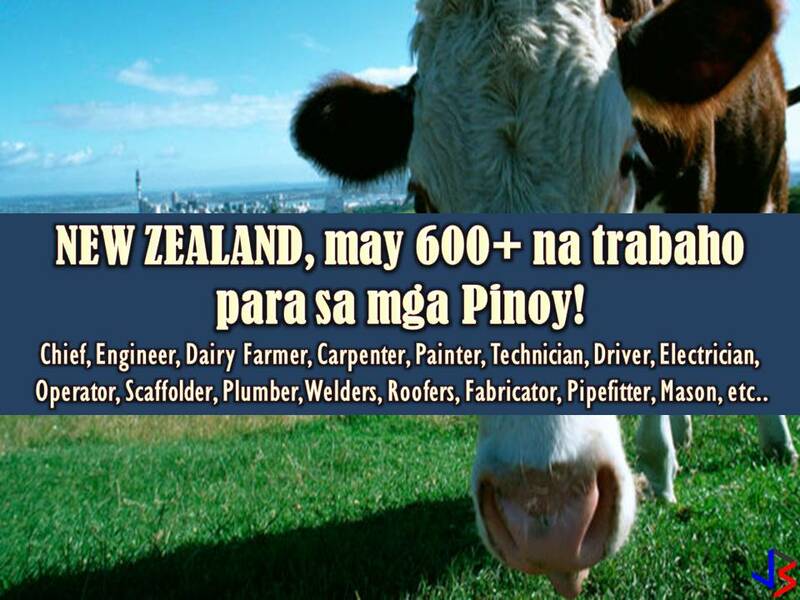 There are many companies in Japan who wants to hire Filipino workers. 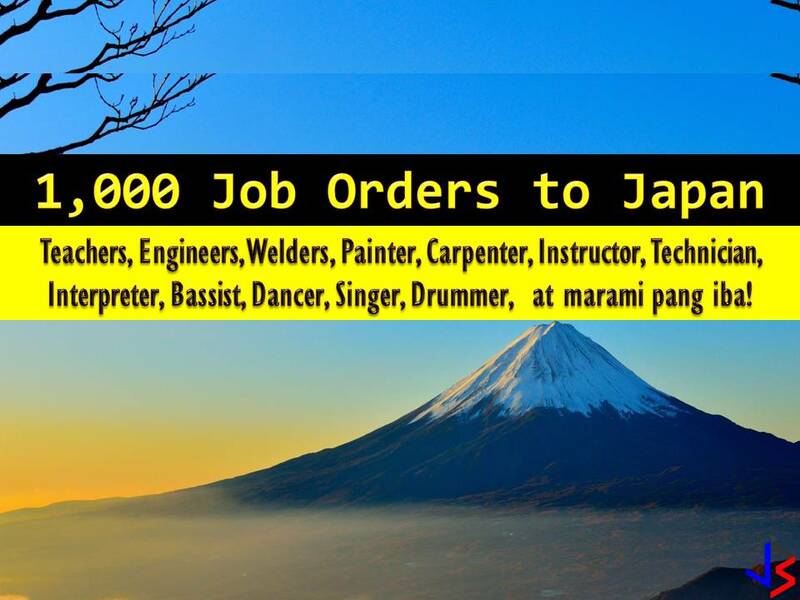 International employment opportunities in Japan are open for welders, engineers, English teachers, painter scaffolders, livestock agriculture workers, and many others.